Note: This is a Pro Feature. It is not available in the free plan. 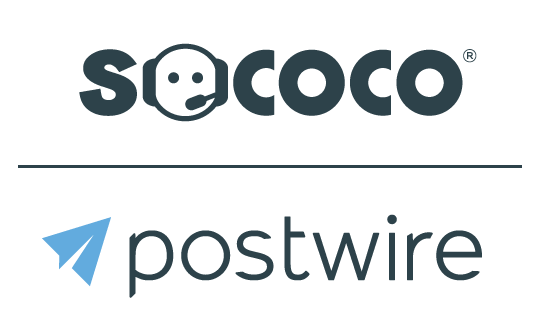 Your logo will be displayed on the right side of the Postwires you share (above your profile info), as well as at the top of the invite emails sent from your account. If you belong to a Team Plan, someone else may have already set the Organization's logo. However, if you are an individual Pro plan user, you can upload your Personal Logo. 1. To get started, click Settings in the dropdown under your name. Then, on the left-hand side click Logo/Branding. 2 Click Choose File to upload a file from your computer. 3. After the logo is uploaded, you can drag the cropper to crop the image or select the whole image. Click Done Cropping when you have made your selection. 5. Success! Your logo is now saved. Your logo will now be on the right side of your Postwires and on the top of your graphical email invites. Why does the notification email say "Someone Viewed" rather than telling me the person's email address?